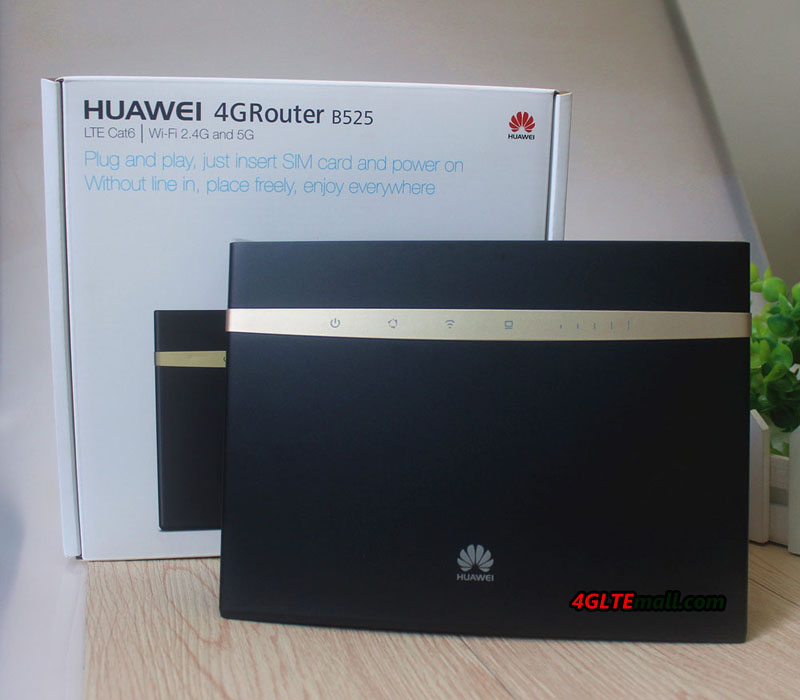 The Huawei E5186s-22a router is a 4G LTE category 6 router available from Huawei, replacing the popular predecessor LTE CPE B593s-22. 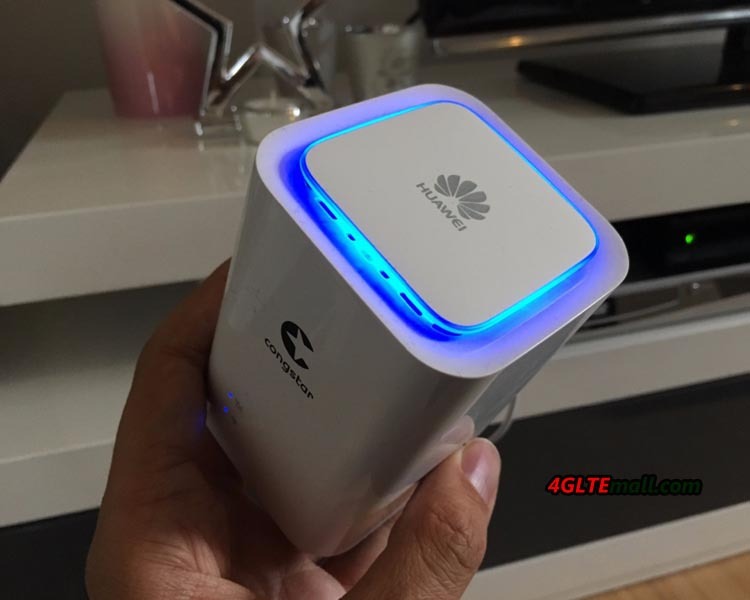 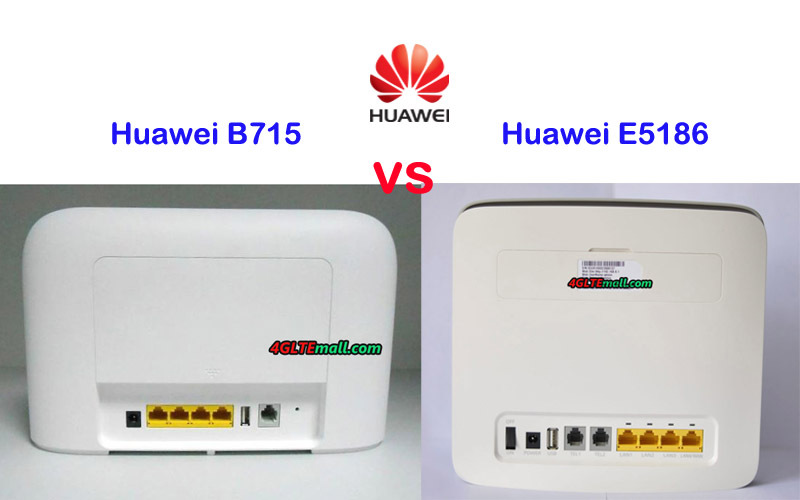 As a large Chinese company that offers high quality network equipment, Huawei wireless routers has gain great reputation worldwide, and they also supply smartphones in very good quality too. 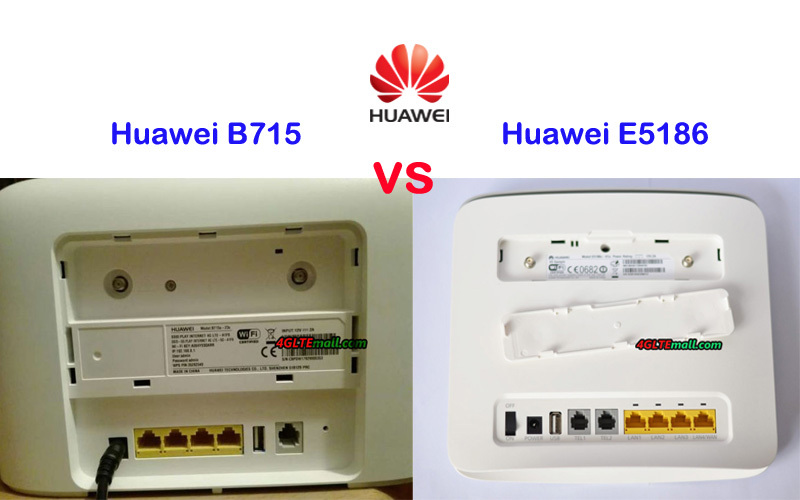 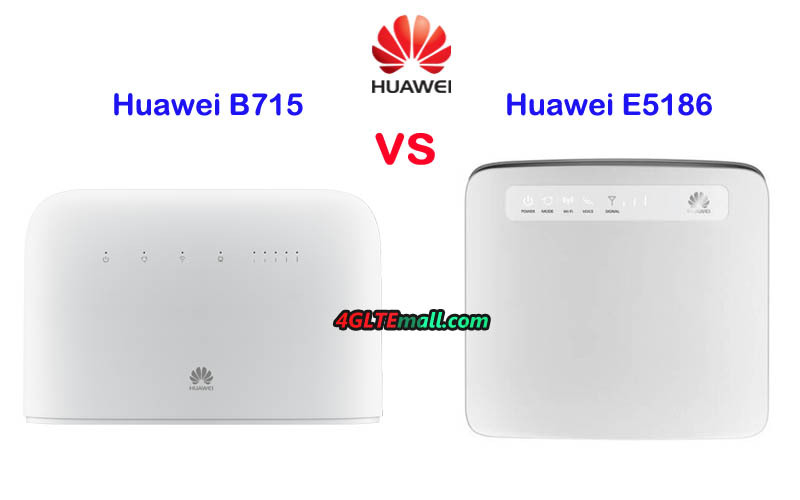 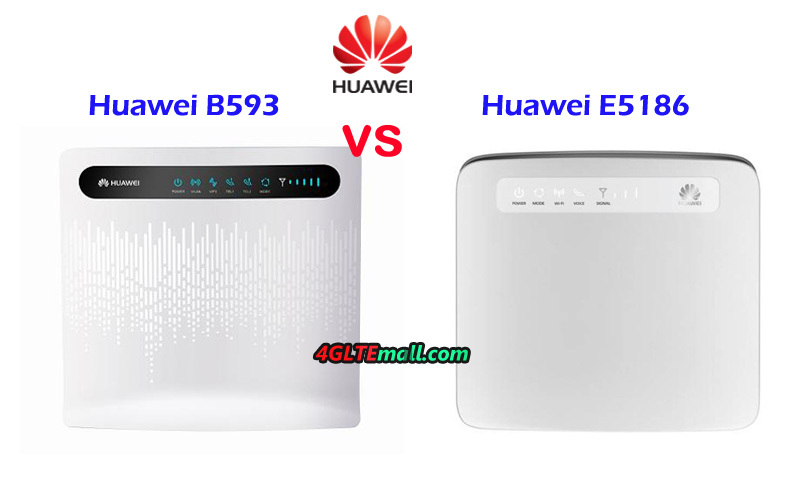 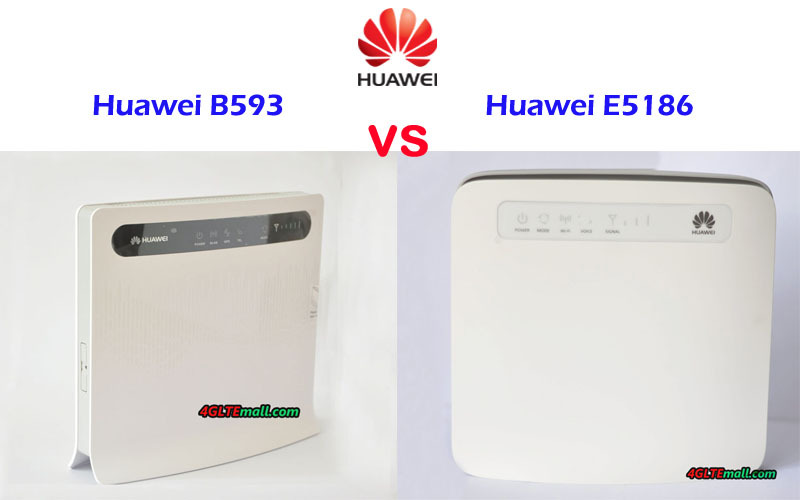 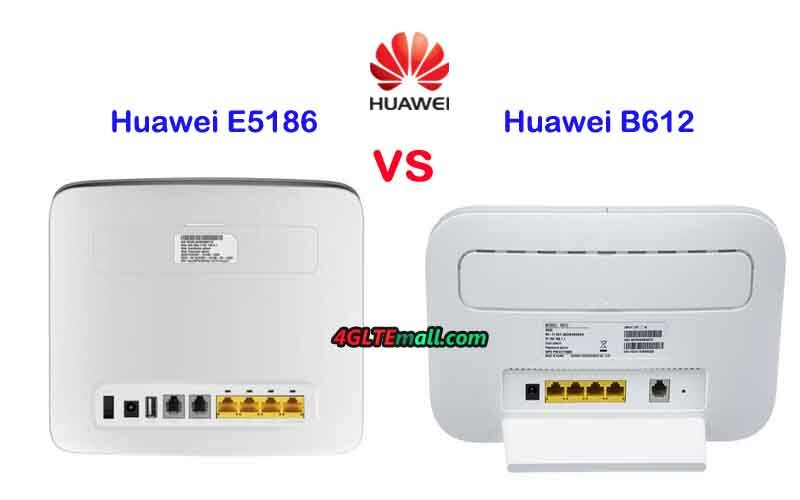 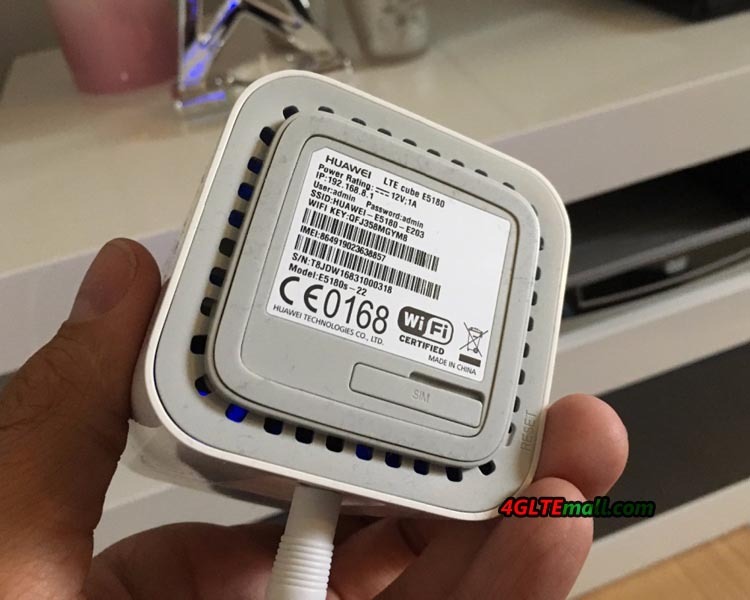 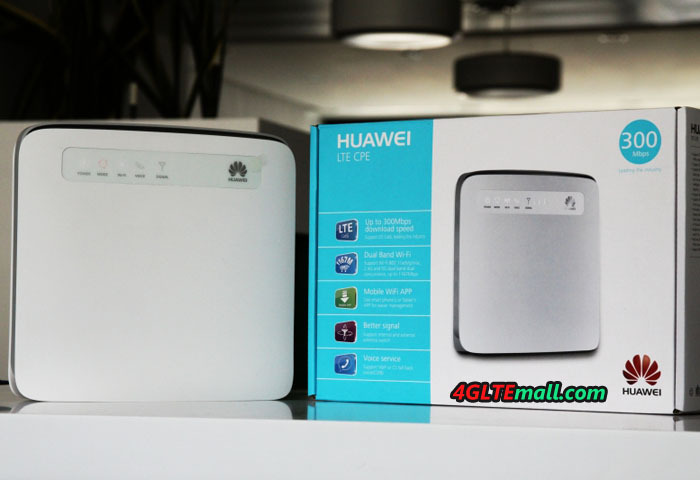 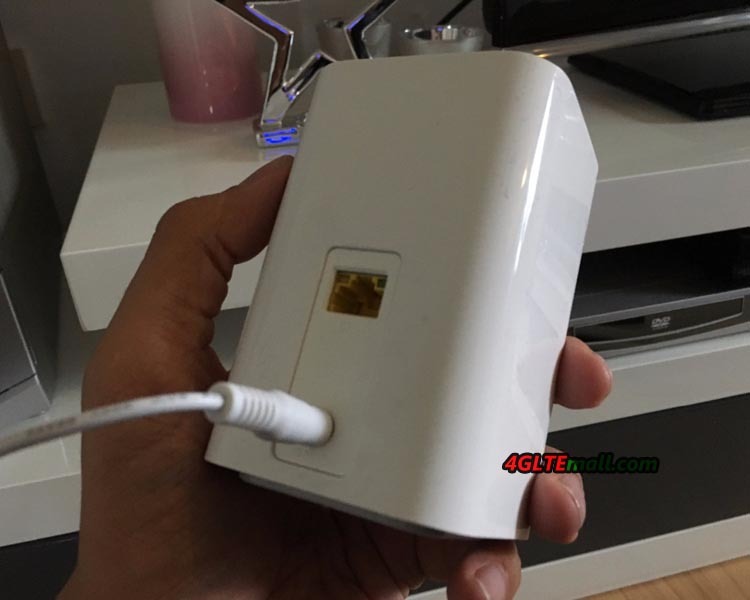 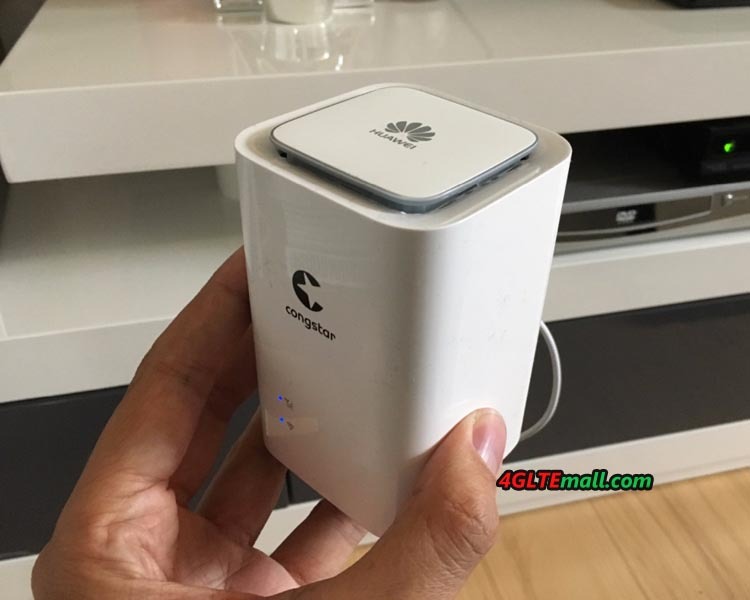 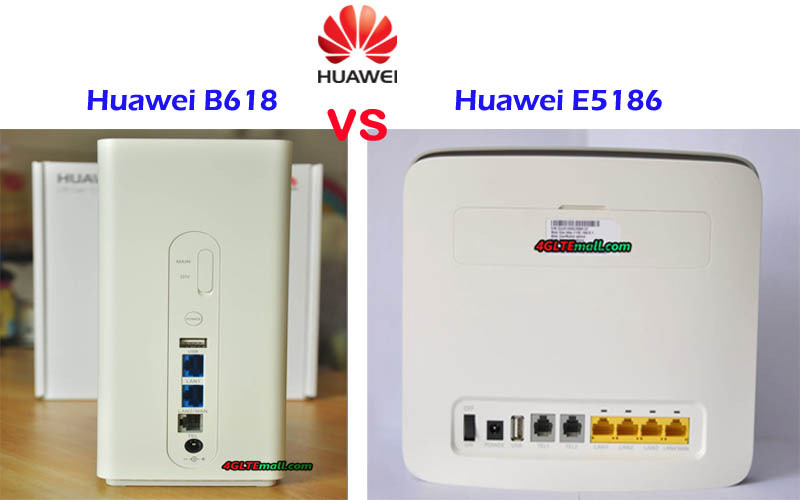 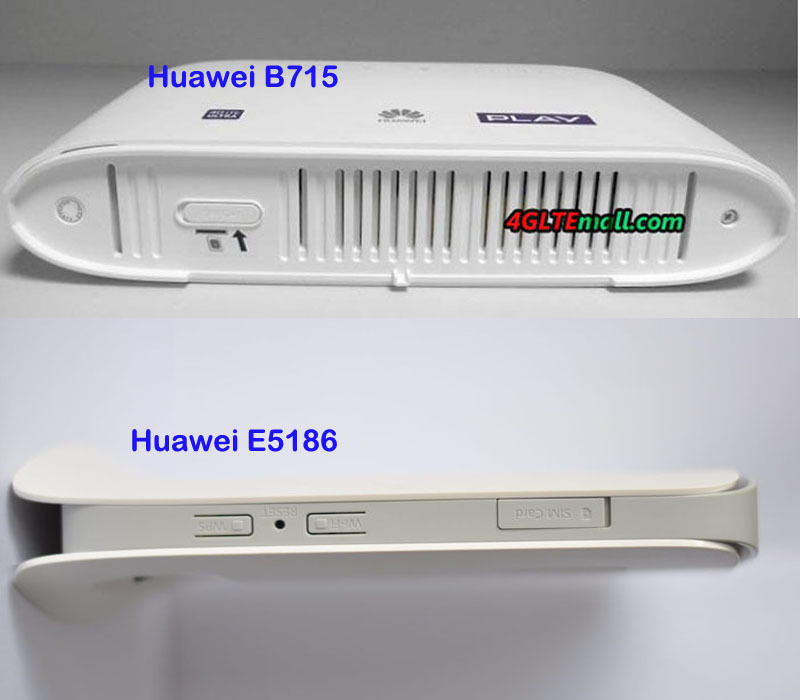 The Huawei E5186 4G wireless router was really the top model for making a broadband connection at home at least last year. 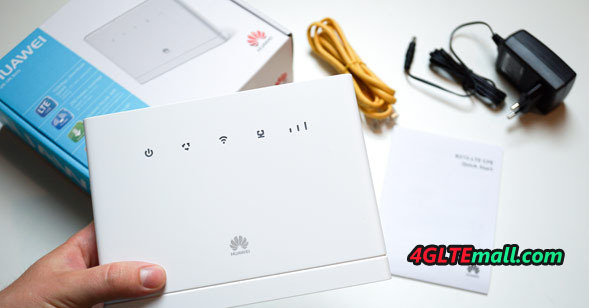 Firstly, it has the latest 4G standard with the support of the frequencies in Europe (LTE FDD 800/900/1800/2100/2600MHz TDD 2300/2600Mhz) and especially the 4G+ LTE CAT6. 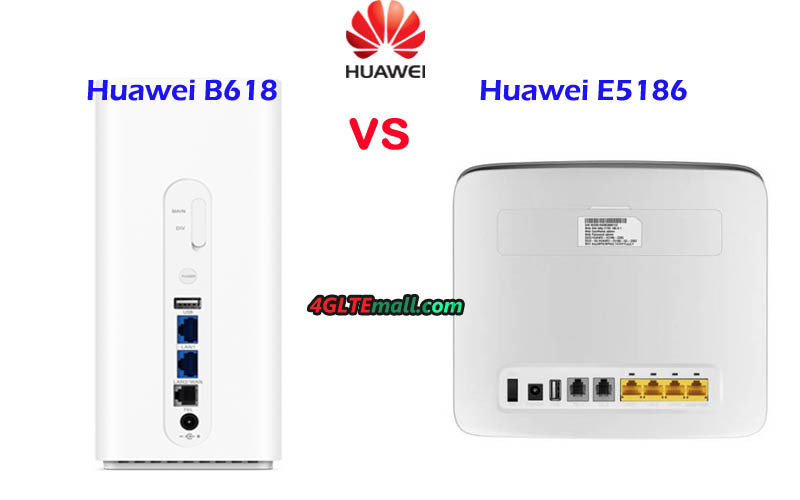 This means you can use the Huawei E5186s-22a with any network providers in all the European countries. 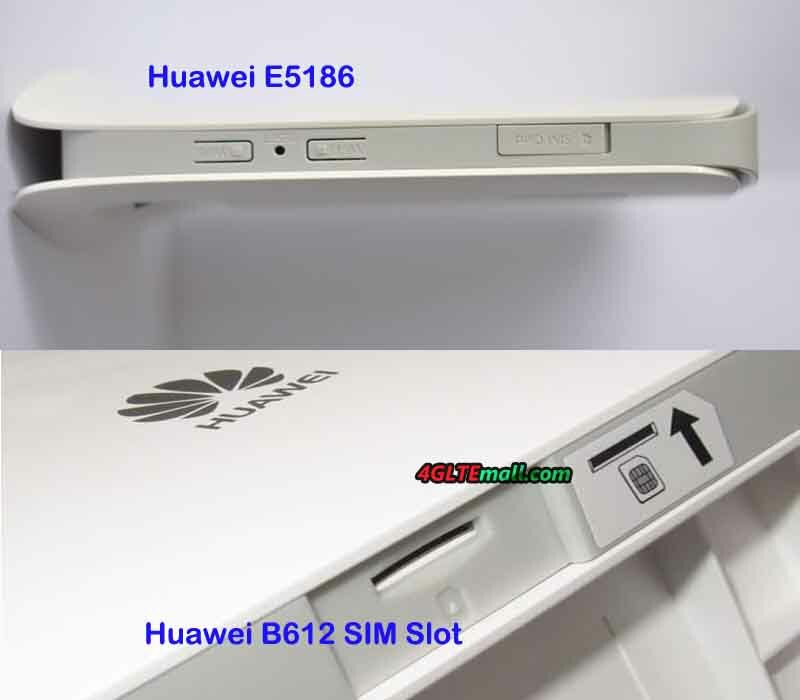 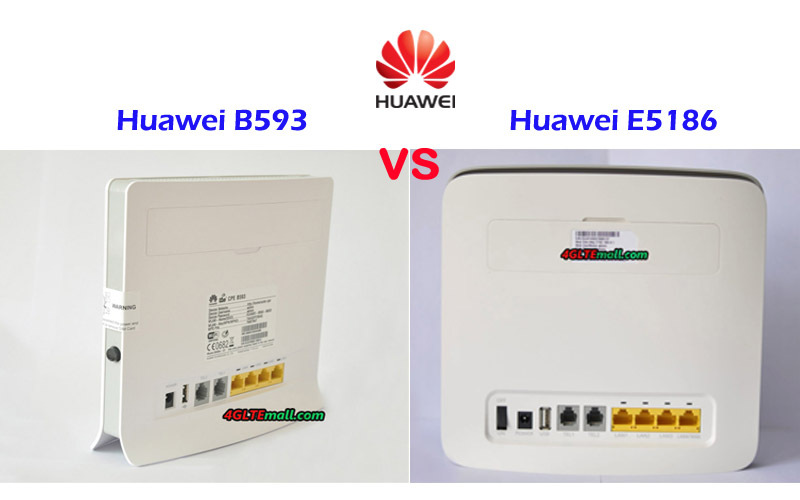 Of course, if the network is compatible, you can also use the Huawei E5186s-22a in most of the Asian and African countries, including Middle East areas. 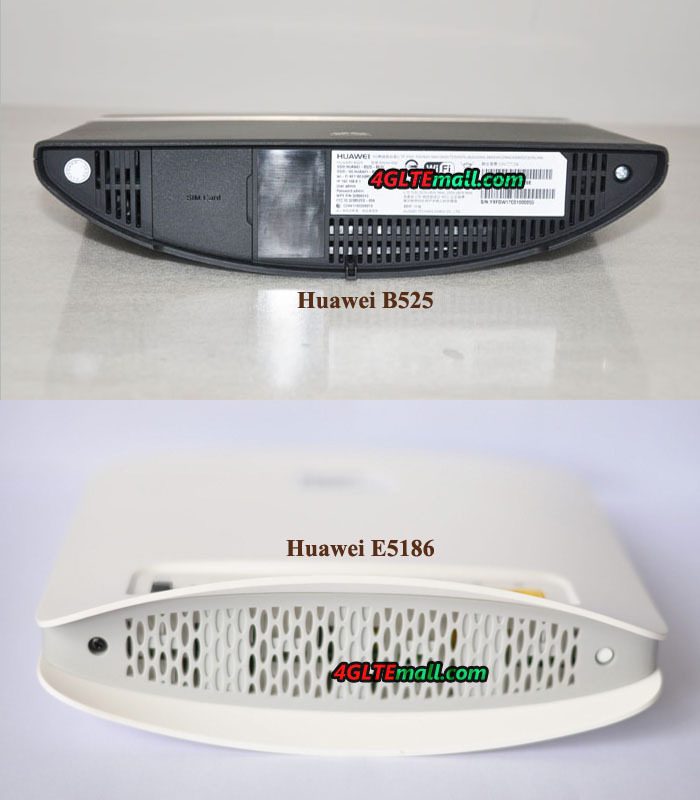 This E5186 router also allows you to have the latest WIFI standard, and in particular to be compatible dual band 2.4GHz and 5Ghz, the latest 802 ac is also supported. 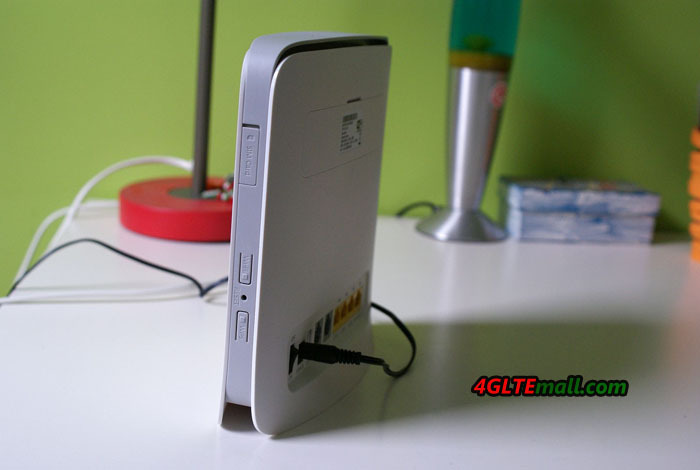 It allows you to use an analog phone to make and receive calls from the inserted SIM card. 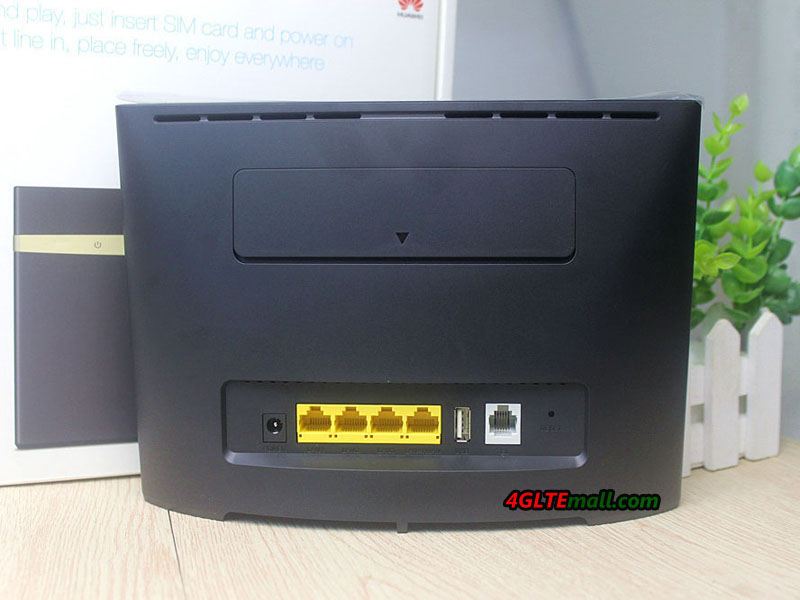 This is crucial because operators are reluctant to use the SIM card only as a modem! 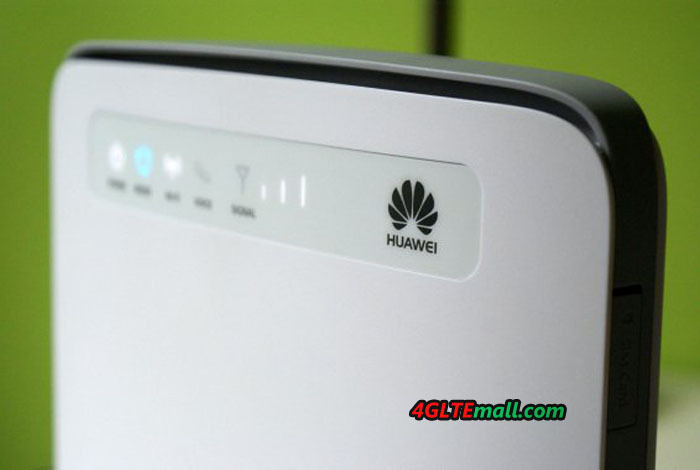 It has a multilingual interface that you manage from your computer to configure your network quickly and easily (DHCP, VOIP, Firewall, consumption management etc), and it is also compatible with the mobile application Huawei Mobile WiFi for a configuration via smartphone. 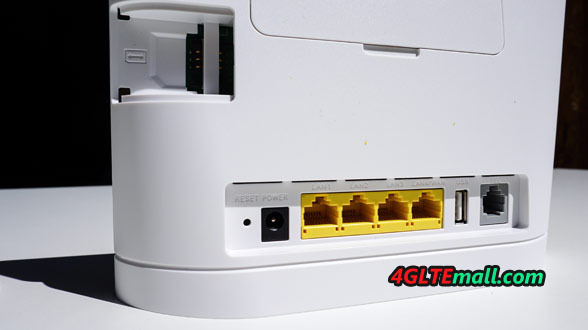 You can share your 2G/3G/4G/4G+ connection in WiFi (WiFi support maximum up to 32 devices) or Ethernet (4 RJ45 sockets). 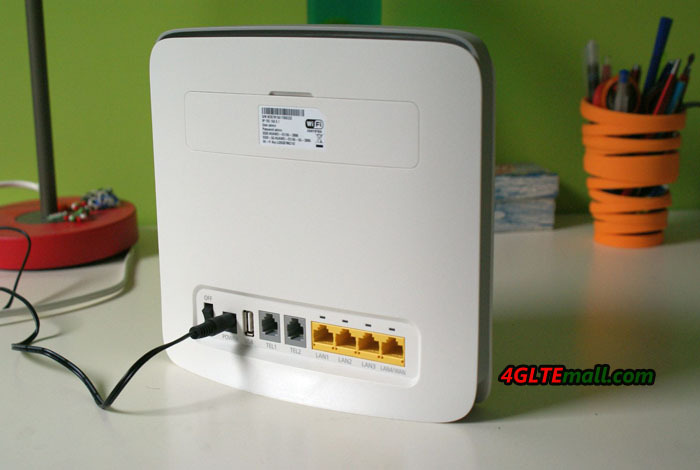 In the package, there is an Ethernet cable, a user manual and an electrical adapter. 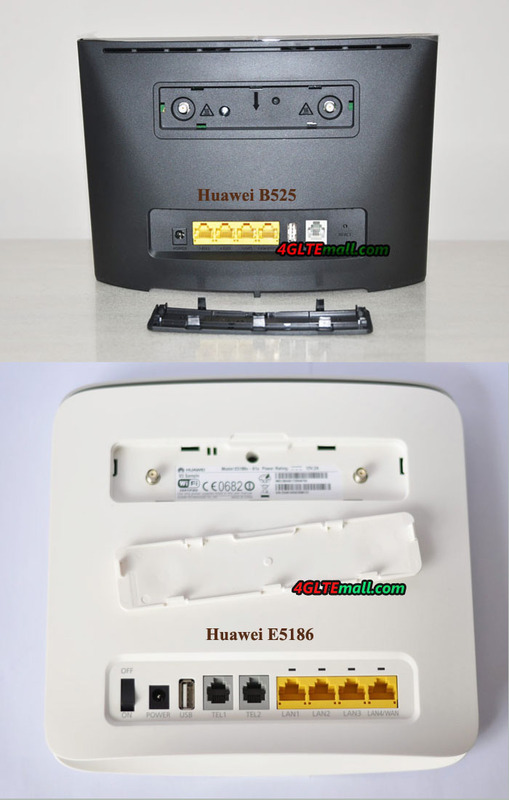 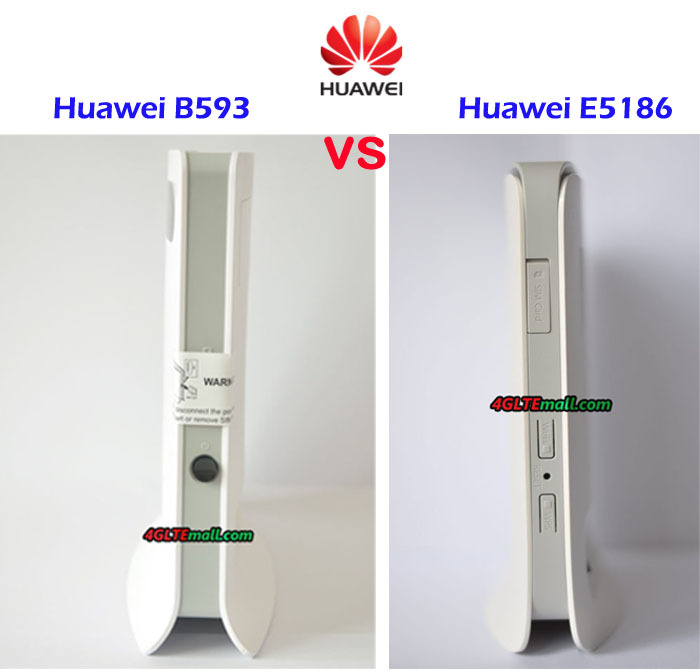 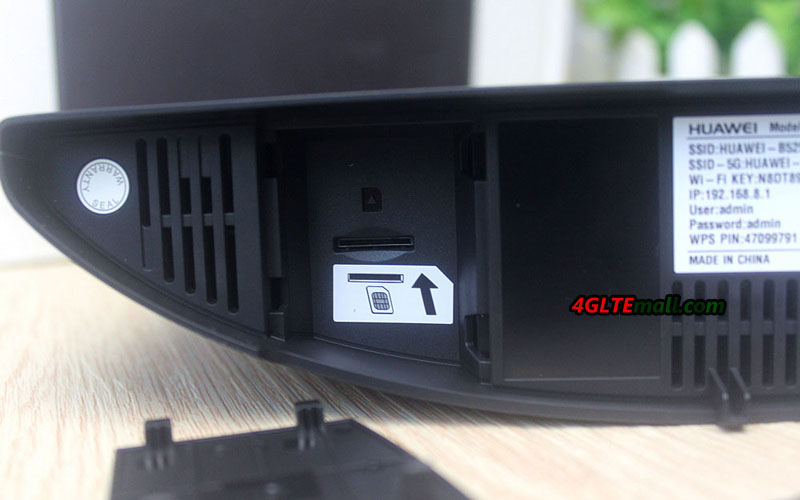 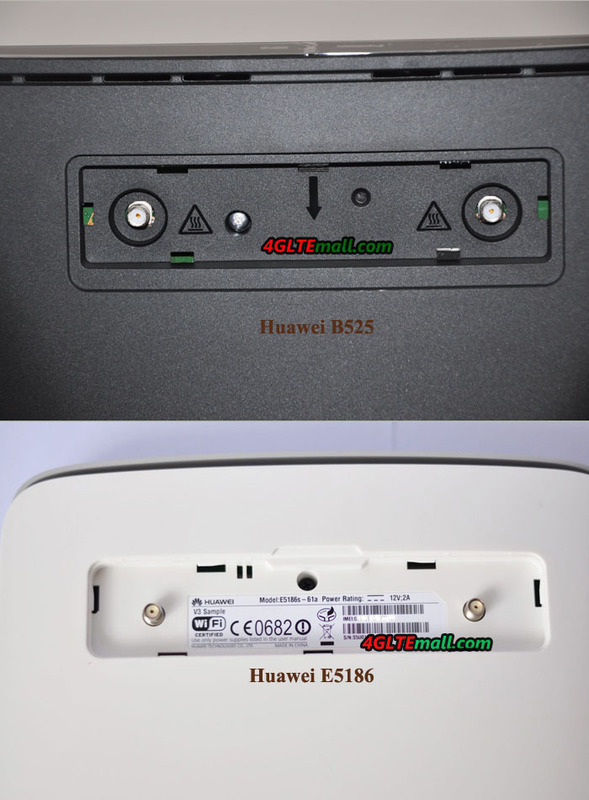 Huawei E5186 router has an on/off button which is easy to turn it off when you do not use it. 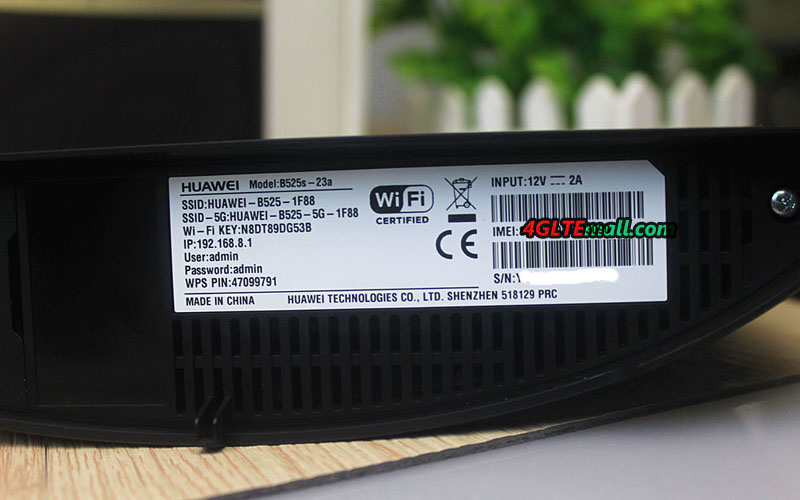 Likewise, a WPS button (to connect wifi easily) is to enable/disable WiFi. 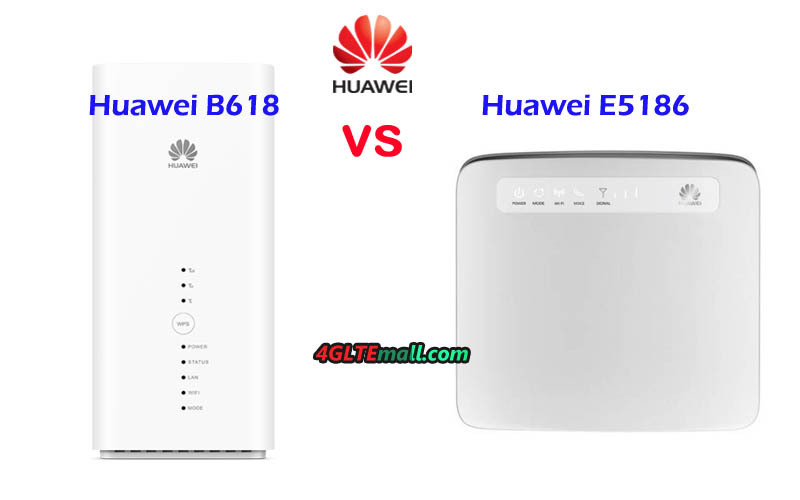 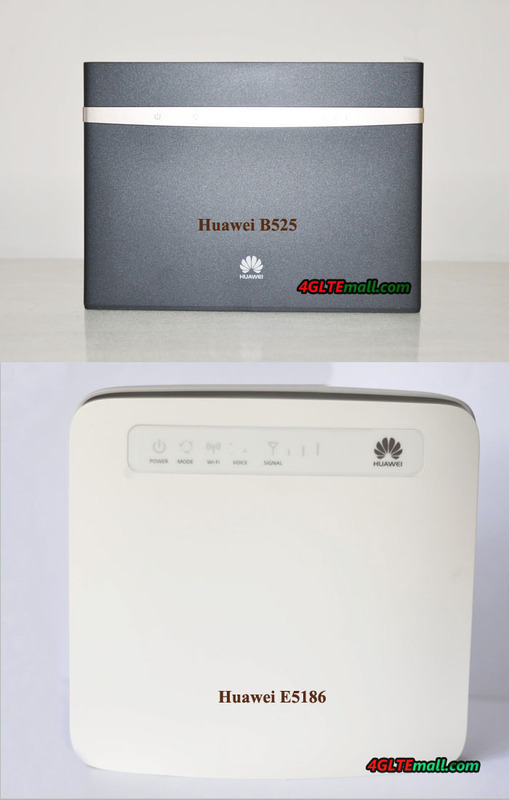 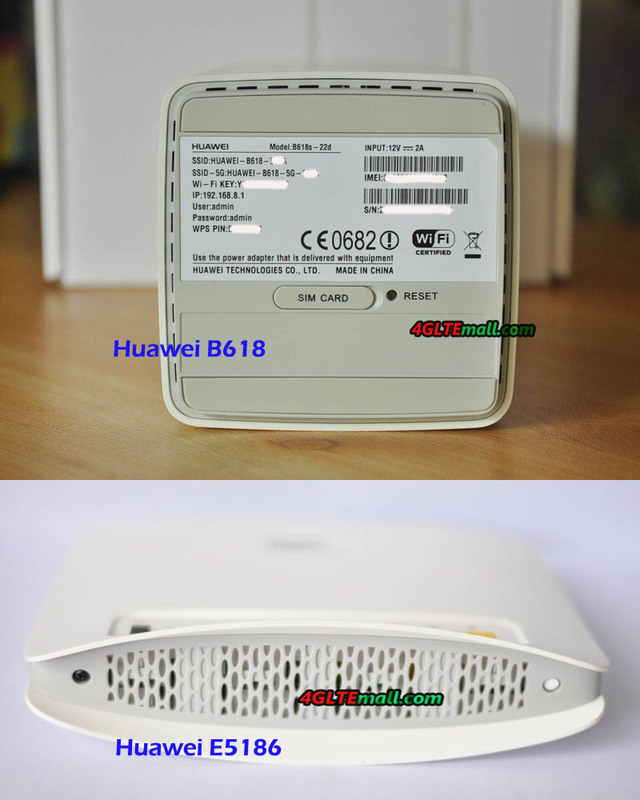 With the LTE advanced technologies, this Huawei E5186s-22a is currently not at high price comparing with the latest Huawei B618S-22d LTE router, which supports more advanced LTE technologies. 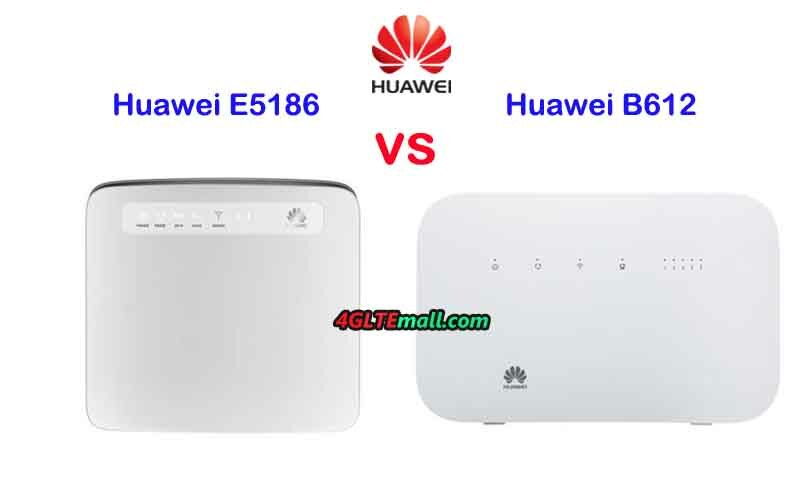 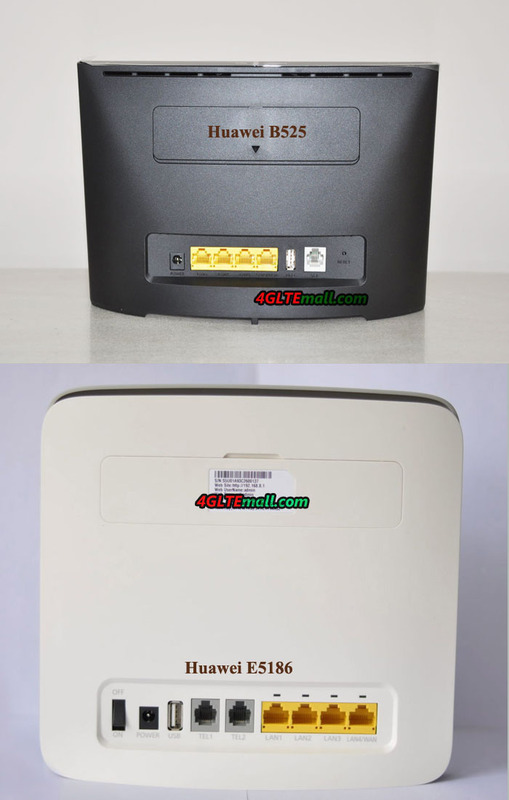 Huawei E5186 4G Router is now in a really budget price, which will have good price and higher performance for faster surfing speed at home or office. 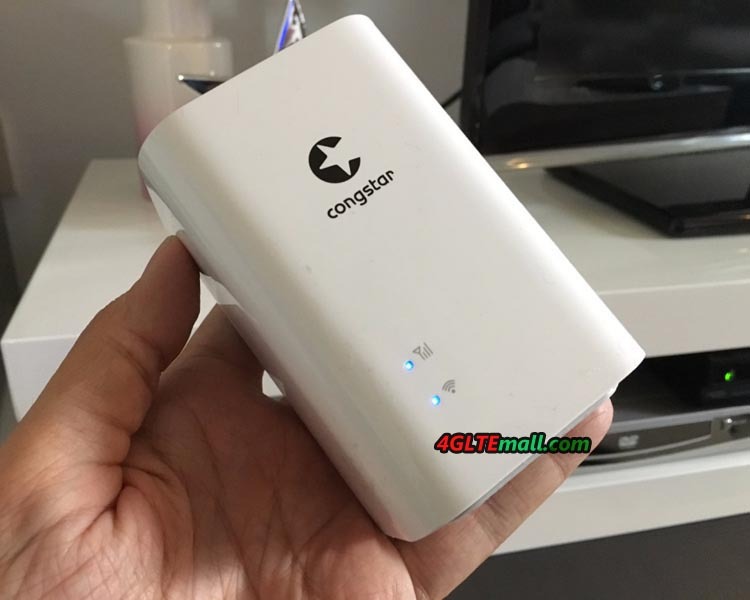 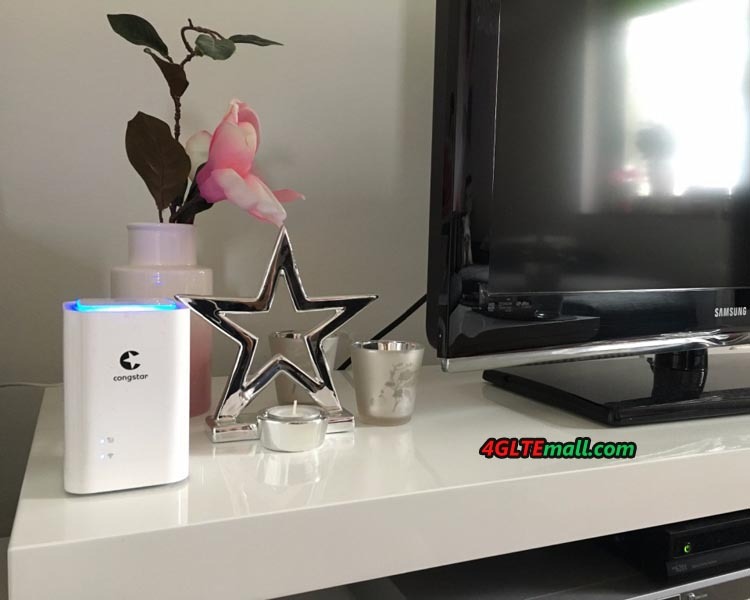 However, the test also showed that congstar Homespot is not only working with 4G network. 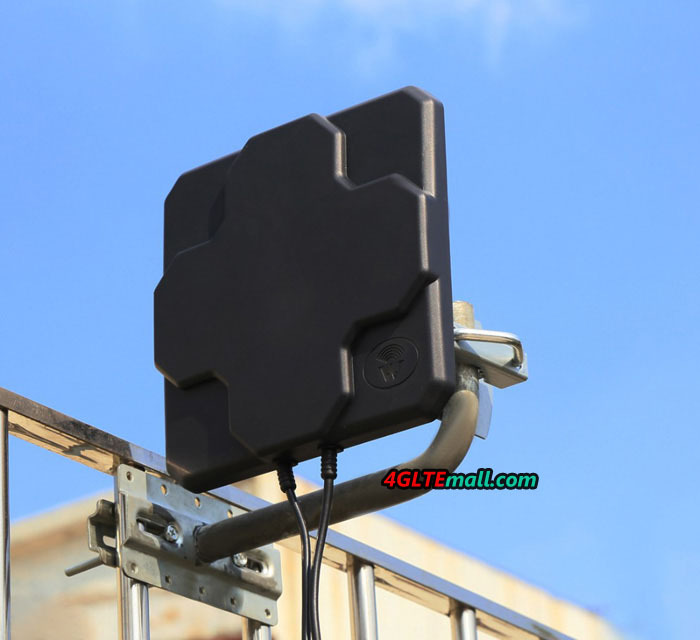 If LTE is not available at the desired location, the cube would work on 3G or 2G network automatically. 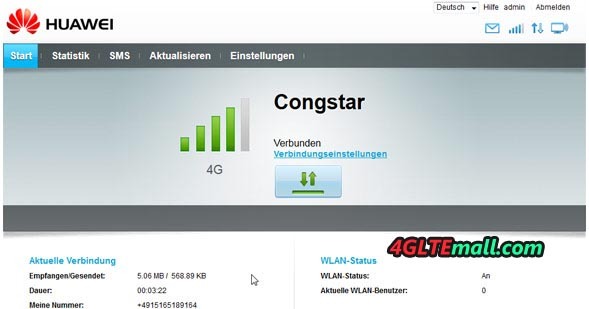 We have switched the WLAN Cube, however, experimentally via the configuration menu to the GSM-only mode. 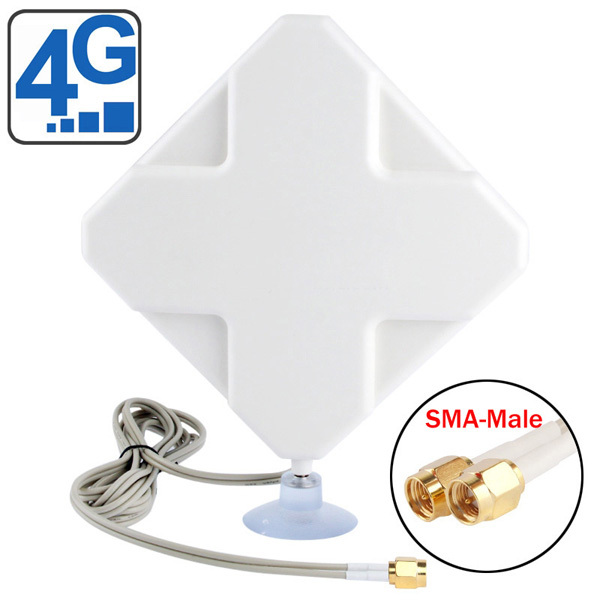 Afterwards we were shown a strong signal. 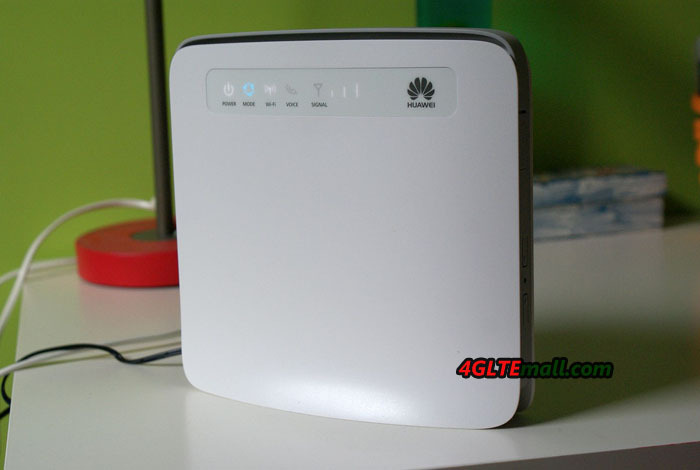 In addition to the signal strength of the received mobile network, the configuration menu for the Huawei E5180 router also shows the current connection time and the transferred data volume. 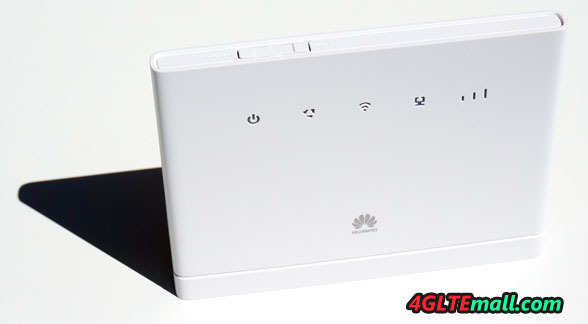 The WLAN status and information about the connected users are also available.